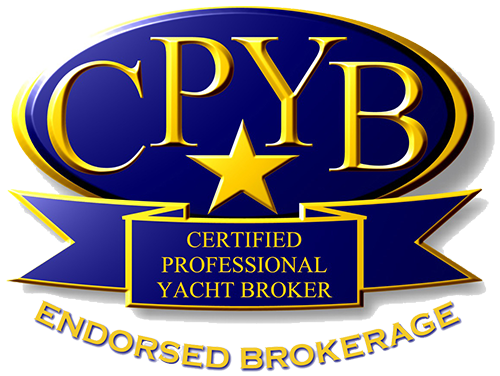 What does the CPYB (Certified Professional Yacht Broker) designation mean? * A yacht broker who follows the Code of Ethics from the National Yacht Brokers Certification Program. There are only 3 CPYB brokers on Lake Michigan from Milwaukee to Saugatuck. Dwight's passion for boating begun as an infant being rocked to sleep on the seat of his family's wooden runabout. Being a boat owner himself, since the age of 16, Dwight has more than 45-years of boating experience on the Great Lakes, running power vessels up to 65'. He believes that a keen understanding and practice of boating safety combined with the knowledge to manage and operate your vessel is the key to an enjoyable boating experience for years to come. 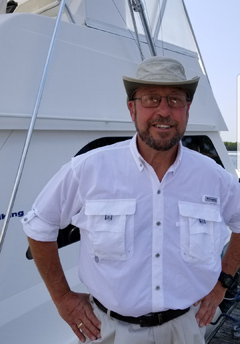 Joining Windy City Yacht Brokerage, Dwight brings his lifetime enthusiasm for boating and boating safety, along with his 14 years Yacht Brokerage experience to our sales team. 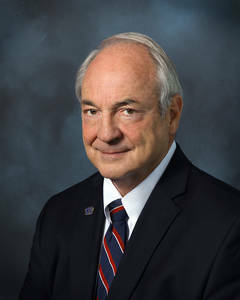 Having attended both Mercury and Chrysler Marine Technical schools, being a Certified Lubrication Tribologist and Business Owner over the past 40 years, Dwight understands the mechanical components of your vessel, along with the business savvy required to bring you an enjoyable experience throughout the transaction. In 2018, we sold nearly all our listings.